■ 110° wide angle, air induction, tapered flat spray tip pattern based on the patented outlet orifice design of the original Turbo TeeJet nozzle. 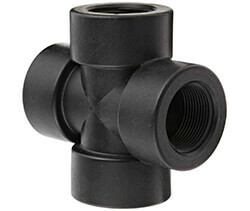 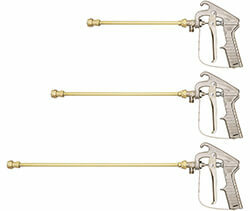 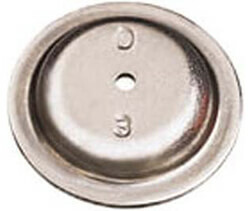 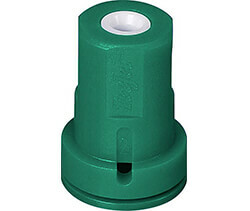 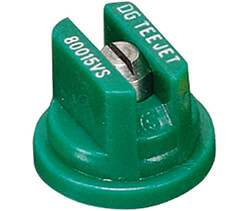 ■ Patented orifice design provides large, round passages to minimize plugging. 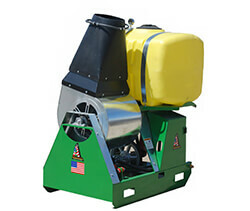 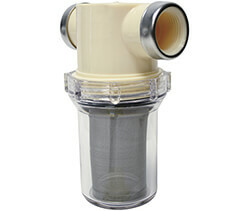 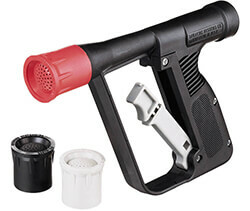 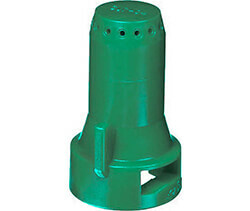 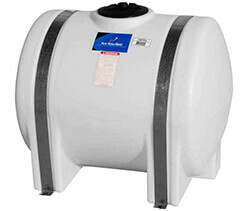 ■ Depending on the chemical, produces large air-filled drops through a Venturi air aspirator resulting in less drift. 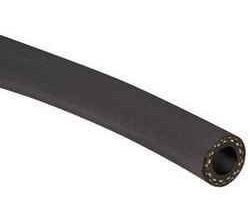 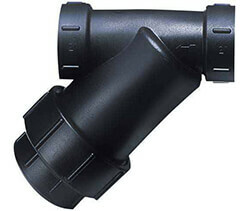 ■ All polymer construction for excellent chemical and wear resistance. 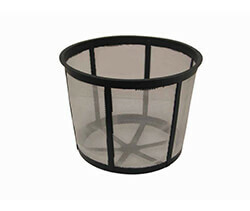 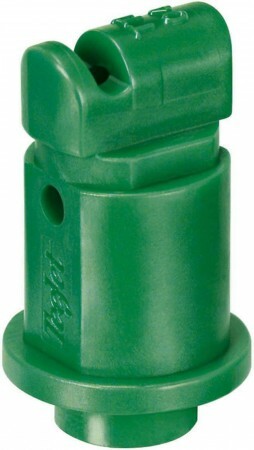 ■ Compact size to prevent tip damage. 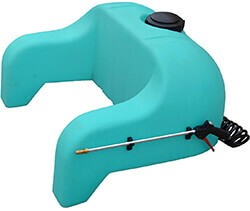 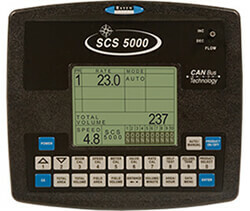 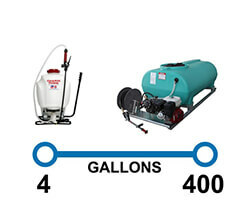 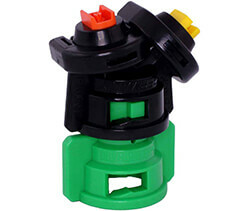 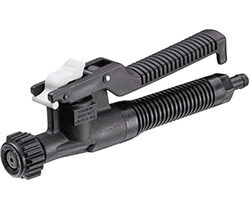 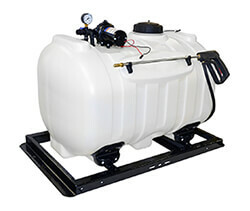 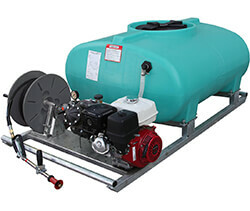 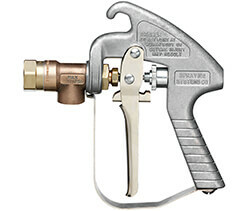 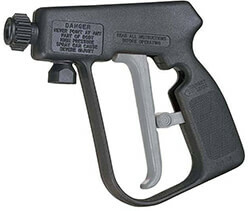 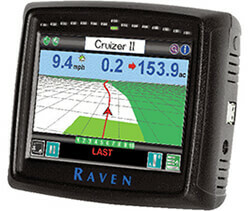 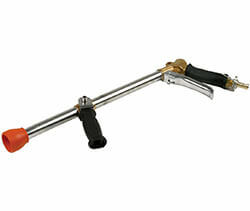 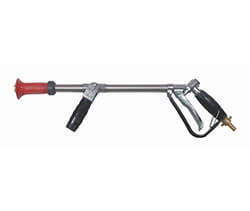 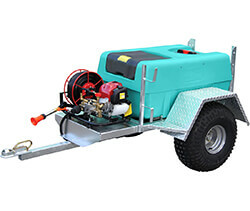 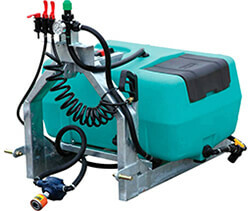 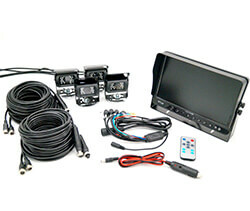 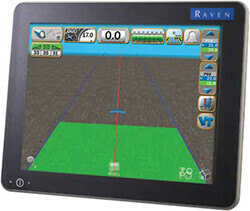 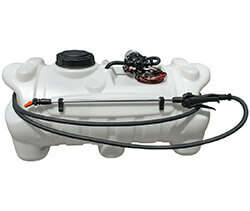 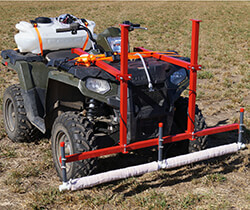 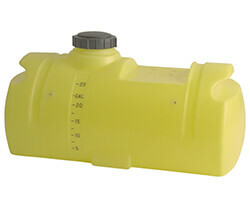 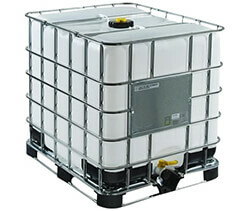 ■ Ideal for use with automatic sprayer controllers. 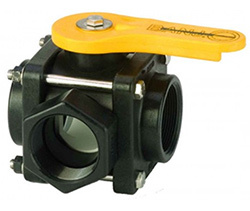 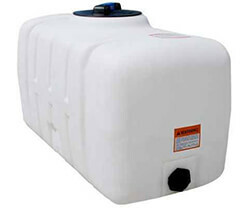 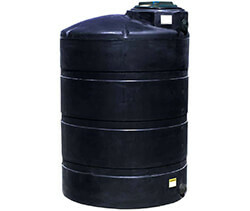 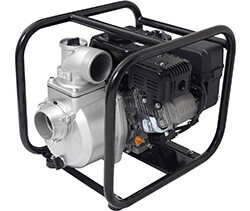 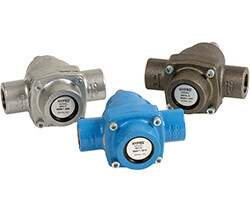 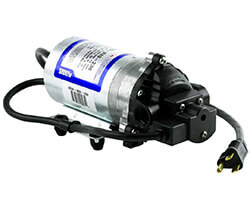 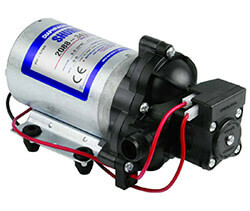 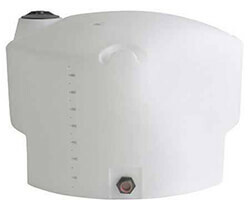 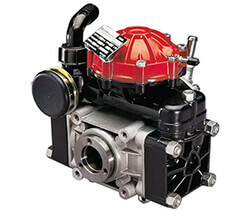 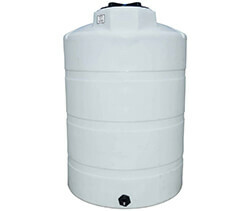 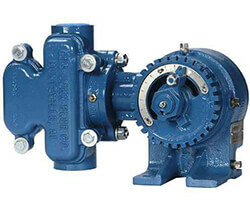 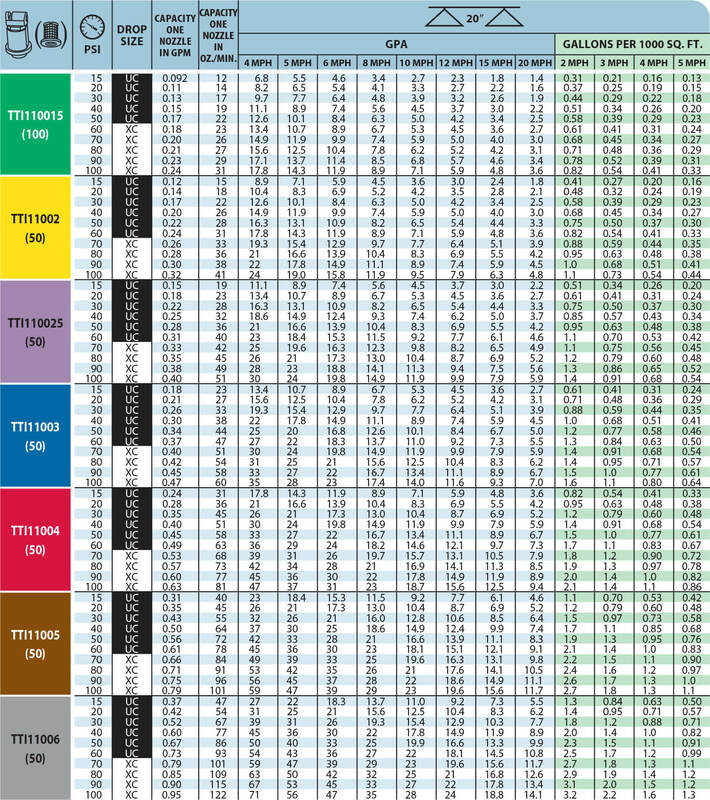 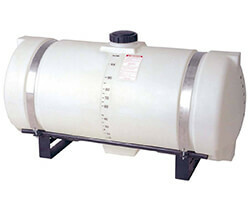 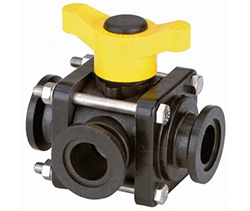 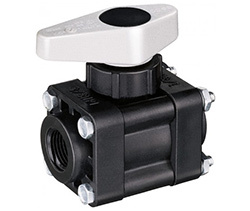 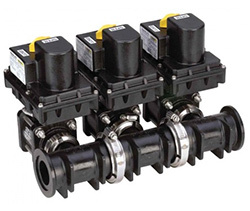 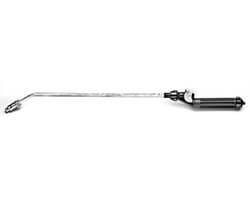 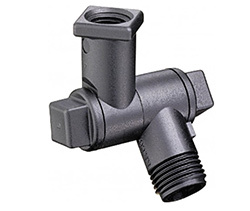 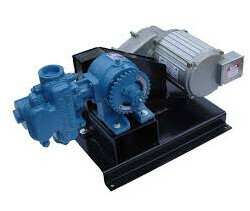 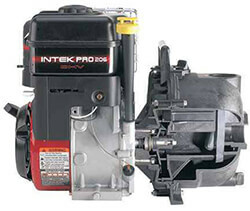 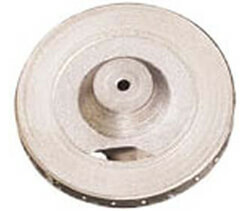 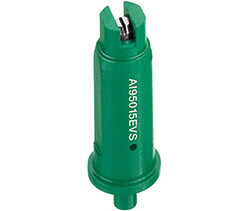 ■ Wide operating pressure range: 15–100 PSI (1–7 bar). 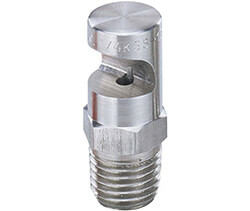 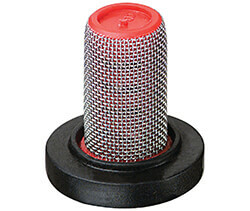 ■ Automatic alignment when used with 25598-3-NYR Quick TeeJet® cap and gasket.